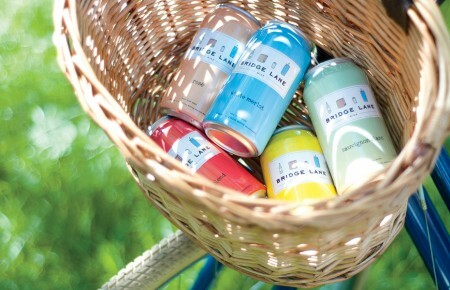 Super Neat Beer Adventure, Yes!! 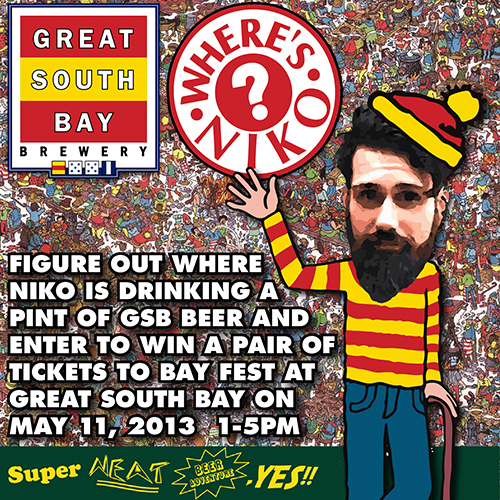 presents Where’s Niko?, a two-ticket contest for Bay Fest on May 11. A photograph of Niko Krommydas, consuming a Great South Bay Brewery beer, will be posted on April 19. 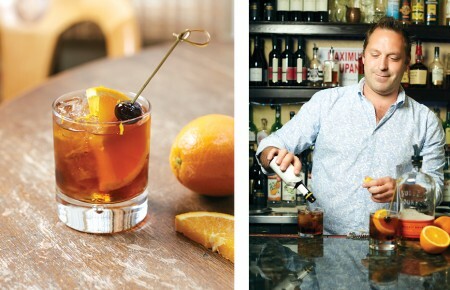 The first submission with Niko Krommydas’ correct consumption location will receive two tickets to Bay Fest, a festival featuring 20+ breweries at Great South Bay Brewery on May 11.